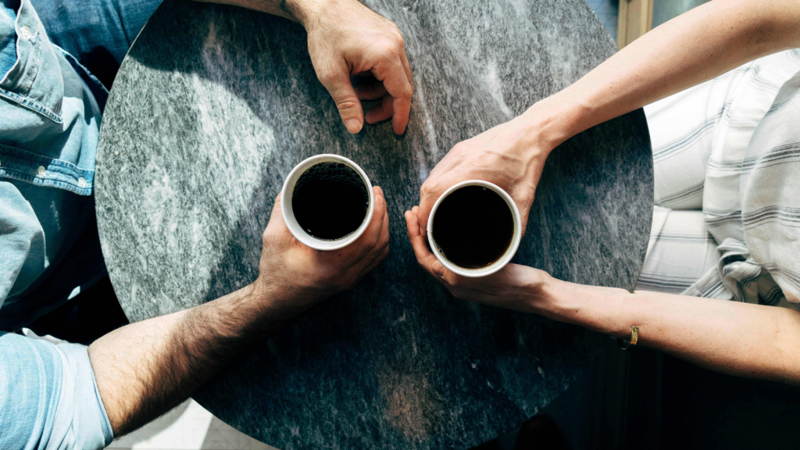 Brighten up your morning trip to the coffee shop with these coffee conversation starters, filled with fun facts about everyone’s favourite brew. Coffee seems to be one of those ingredients that everybody loves, but nobody knows much about. For something that has such a long and important history, we seem content to cap our knowledge at simply remembering our favourite coffee order. Whether you’re waiting in line at your favourite café or are at a loss for words at a dinner party, these conversation starters are full of fun facts about coffee that will definitely get people talking. Did you know that coffee is the second most valuable traded commodity? 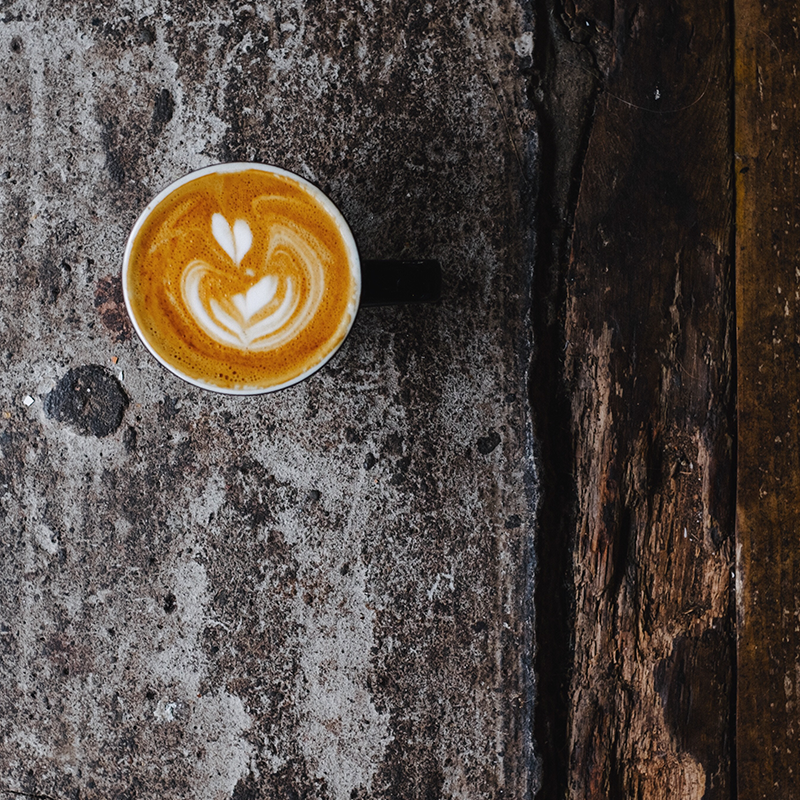 Since coffee is the second most consumed beverage in the world (beaten only by water) and the average Australian consumes 3kg of it in a year, it’s not surprising that it is a valuable commodity in the world market. In fact, it is second only to crude oil. 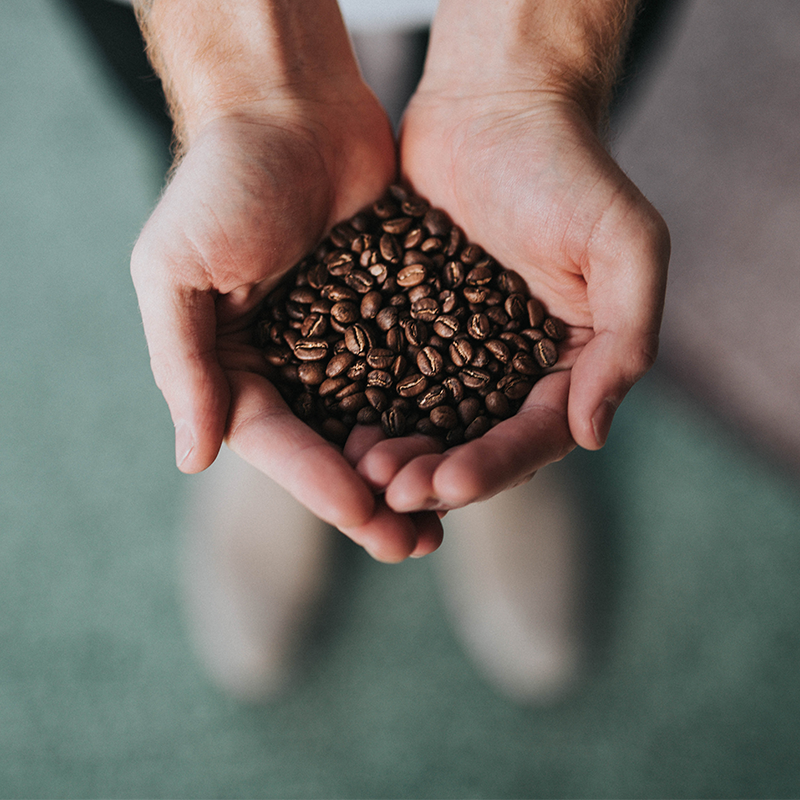 The coffee beans we’re used to putting in our coffee machines more closely resemble a nut, but coffee actually comes from a cherry-like berry that grows on bushes. We use the pit in our modern brewing methods, but coffee berries were originally chewed. Locals would smash the berries with animal fats to create energy-rich snacks. While it might not sound like it would make for a particularly entertaining show, the first webcam was set up to watch a coffee pot. Researchers at Cambridge University wanted a way to check on the status of their coffee percolator without having to leave their desks. Rather than the streaming video we’re used to today, their system uploaded images of the coffee machine to their internal computer server every couple of minutes. Once the world wide web started to take off, they created a system where you could request to see the status of the coffee pot and receive the most recent image instantly, which lead directly to systems as we know them today. During World War II, the need to preserve foods for fighting soldiers so that they could have energy while stationed in remote locations was crucial. During this time, freeze-drying food was invented, with coffee being the first food to undergo the experimental procedure. Did you know 40% of the world’s coffee comes from Brazil? Ethiopa might be where the coffee plant was officially discovered in the 11th Century, but these days Brazil is where most of our coffee comes from. While many countries grow coffee commercially, Brazil accounts for more than a third of total production. In fact, Brazil produces twice as much coffee as Colombia and Vietnam, the 2nd and 3rd place holders respectively. These coffee fun facts are a sure-fire way to get people talking. 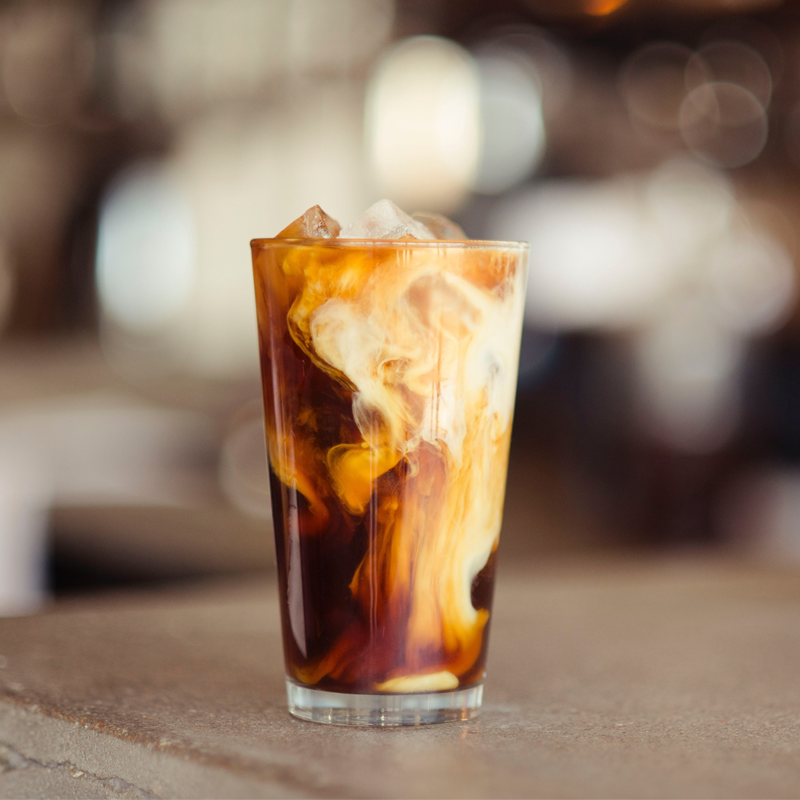 If you’ve got a hunger for more fun facts about coffee you can read about international coffee types or how coffee affects your body.